DAYTONA BEACH, Fla. (KGO) -- A last-lap crash at a NASCAR event minorly injured fans and left a driver thanking his lucky stars. 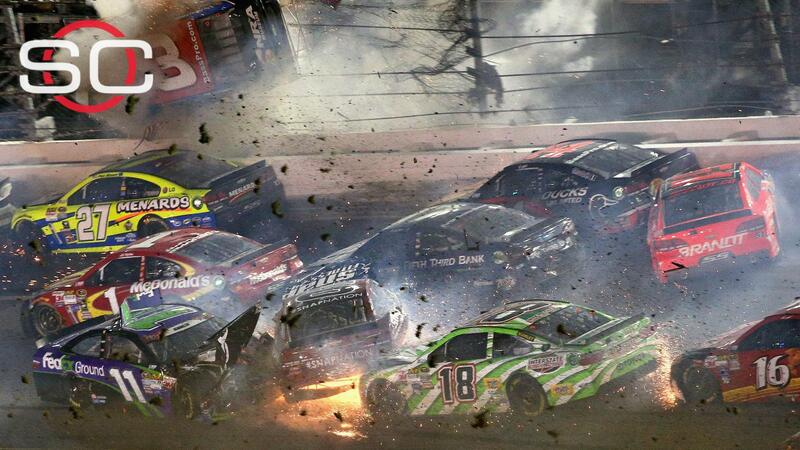 The crash happened seconds after the end of the Coke Zero 400 race in Daytona Sunday night. 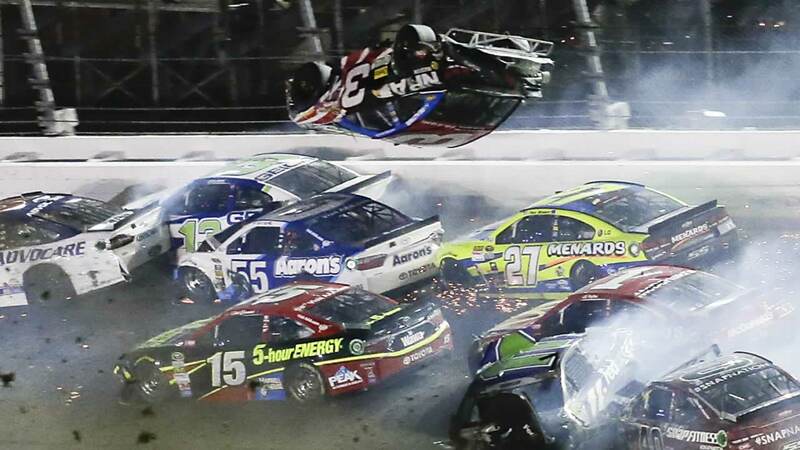 NASCAR and Daytona International Speedway officials will review the last-lap crash from early Monday morning, when Austin Dillon's car launched into the catch fence. Austin Dillon's car flipped into the air, ripping into what's called the "catch fence" and then disintegrated. One witness and Dillon himself expressed both awe and relief. "The catch fence was just gone. It was just this huge hole and I've seen, you know, cars hit if before and I've never seen anything like that," the witness said. "It happened so quick. Man, you're just holding on, praying you get through it, get to race again," Dillon said. Dillon walked away from the crash with just a bruised arm and tailbone. Only one of the fans injured by debris needed to go to the hospital. That fan was treated and released.